Finally, 2017 is drawing to a close. I can’t say that it was one of the better years to look back at. This is why I’m not going to do any “2017 in …”, but just post a few pictures from September to December 2017 (months I did not blog). 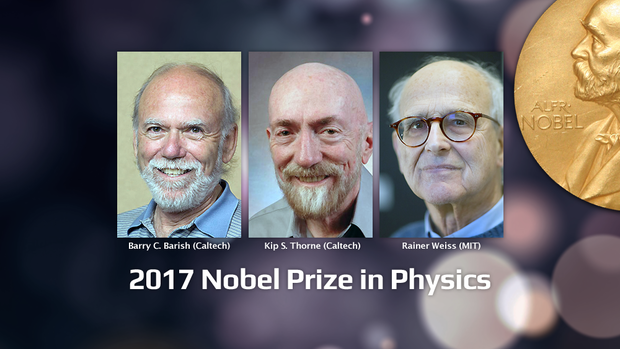 The 2017 Nobel Prize in Physics was awarded for the detection of gravitational waves!!! Statues of Robert Burns and Walter Scott, in Central Park, Manhattan. This entry was posted in cosmology, literature, photos, physics and tagged 2017, Autumn colors, nobel prize 2017, Robert Burns, Walter Scott. Bookmark the permalink. I felt the Nobel Prize in Physics for LIGO was a well deserved award. Decades of work both theoretical and experimental laid the groundwork for this wonderful achievement. I watched a video of the acceptance speeches by the three. It was inspiring. May you have an interesting and positive 2018. Peace. Something I found out today from wikipedia is that 15-years-old Walter Scott met Robert Burns in a literary salon in Edinburgh in 1786. The Nobel Price awarded for gravitational waves was heartwarming. A happy 2018 to you and your family.